We understand how intimidating it can be to step into a clinic for head lice treatment. There’s a stigma that can come with head lice, and while based on myths and rumors, it is something we all have to deal with. Even though head lice are a problem that is completely manageable, it can make any parent, teacher, or coach shudder. Head lice treatment ought to be a service that relieves the stress and anxiety that comes with discovering an infestation. At Pediatric Hair Solutions, we strive for excellence, providing the best in head lice treatment available anywhere. It’s confidential. Unfortunately, there is still a stigma attached to head lice, and we understand your concern! When you have head lice and need treatment, the last thing you want to deal with is unwanted attention or prying questions. At Pediatric Hair Solutions, we take pride in providing confidential treatment in our clinics. We even offer mobile lice treatment services. Contact us to learn more. It’s safe and effective. At Pediatric Hair Solutions, we use a heated air medical device in conjunction with a convenient at-home pre-treatment and post-treatment. These three steps combine for a 100% success rate in lice removal! 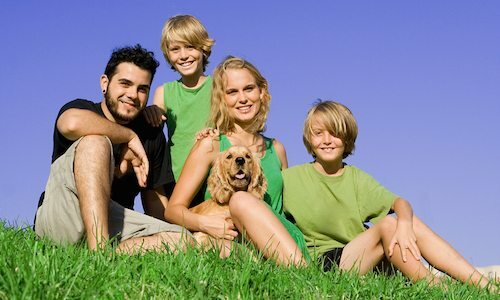 All of our products are non-toxic and safe for the whole family. You have nothing to fear when you come to Pediatric Hair Solutions for head lice treatment. It’s professional. Established by a nurse with a dream to help families, Pediatric Hair Solutions is your local, professional resource for head lice information and treatment. Our staff of healthcare professionals is committed to providing the safest and highest quality of care available. No one should ever be afraid of head lice treatment! Our treatment is non-toxic and kid-friendly, all at an affordable price and in a professional environment. These creepy, crawly insects, although harmless, cause stress for many people. Head lice are an inconvenient reality, especially for families with school-aged children, but Pediatric Hair Solutions is here to help!